Moov'n and Kruse'n in Real Estate. Welcome to Ruth "Cow Lady" Kuehl and Loyd "Tom" Kruse at Eugene Track Town Realtors LLC, your source for Eugene real estate. If you own real estate that you're thinking of selling, We would be happy to provide you with a FREE Home Evaluation as well as tips and tricks to Staging Your Home for a quicker sale and for top dollar even in today's market! Eugene Oregon is known for its unique, exciting mix of arts, culture, education, scenic beauty, and passion for recreation. 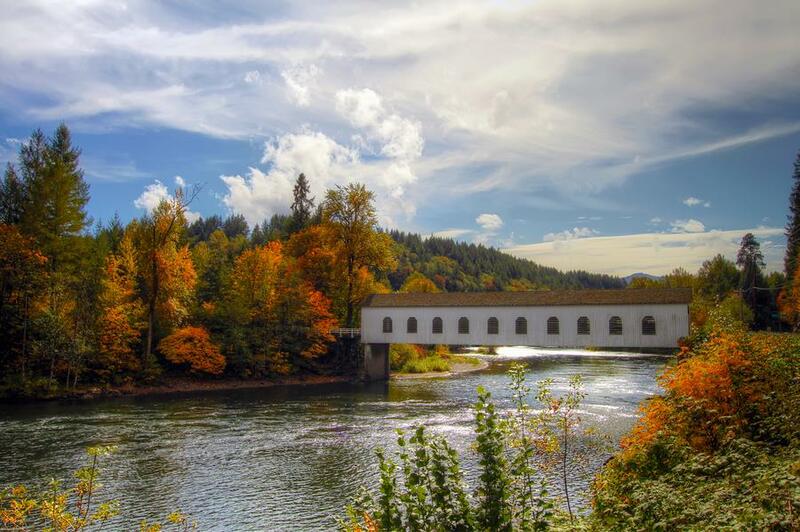 The Willamette and McKenzie rivers are magnets for water sports and recreation, and more than 100 parks and 2,600 acres of open space offer the perfect settings for any outdoor activity you can imagine. Springfield Oregon is situated between the McKenzie and Willamette Rivers and is the gateway to the McKenzie Resort and Recreation Area. Given this prime location, it's no surprise that there is an array of natural recreation opportunities! In today's competitive real estate market, timing is everything. Many good homes are sold before they are ever advertised. Beat other homebuyers to the hottest new homes for sale in Eugene, Springfield, or anywhere in Lane County Oregon withur New Listings Notification. We would be happy to help you buy or sell a home, small investments, lots, and small commercial. Whether you are buying or selling a home, hire Ruth & Tom who wants to earn your business. We invite you to contact us as we'd be happy to assist you with this important transaction. Please browse our website for Listings, Home Buyer Resources, Seller Resources, and important local real estate information.